How Far is Subhagruha Sukrithi Hills? 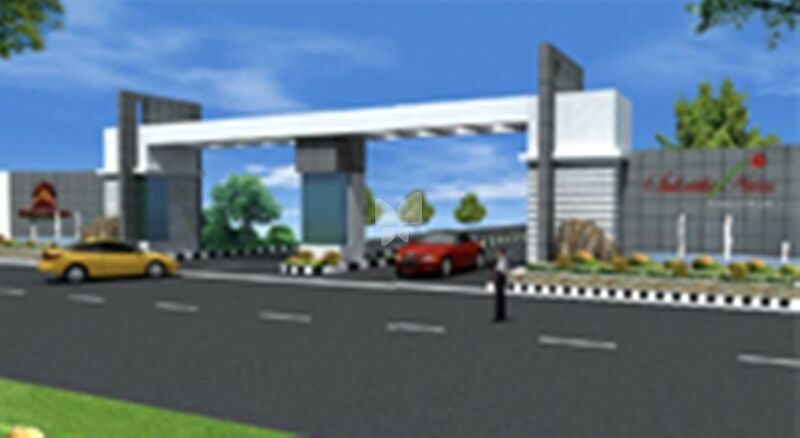 Subhagruha Projects India Pvt Ltd has completed yet another Project in Hyderabad. Sukrithi Hills is located in Bachupally. Strategically located near to Bachupally Hyderabad offers Plots in different sizes 167, 200, 267 and 400 sq yds. The Master Plan of above 50 Acres is centered on providing a World class Plotted Layout with all the amenities, services and infrastructure required for a fully developed Integrated Township. Sukrithi Hills consists of excellent amenities, good environment and Integrated Township. Every feature and the whole layout is designed for better convenience with vasthu principles.